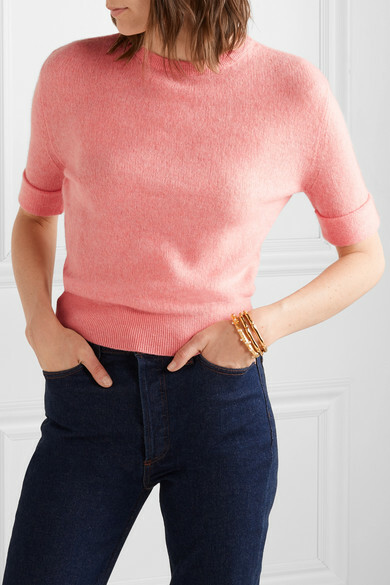 Khaite's 'Lydia' sweater is spun from an incredibly lightweight cashmere-blend, so you can wear it comfortably year-round. 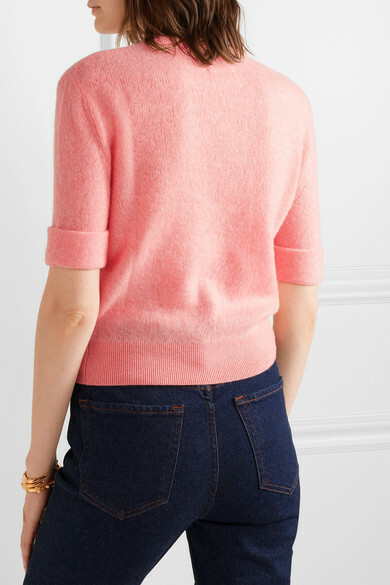 It's cut for a slightly loose fit and has cuffed three-quarter sleeves and ribbed trims. 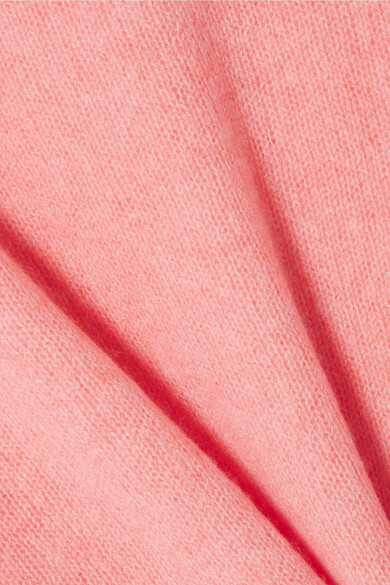 The soft salmon hue will work with everything from rich jewel tones - like burgundy and emerald - to every wash of denim. 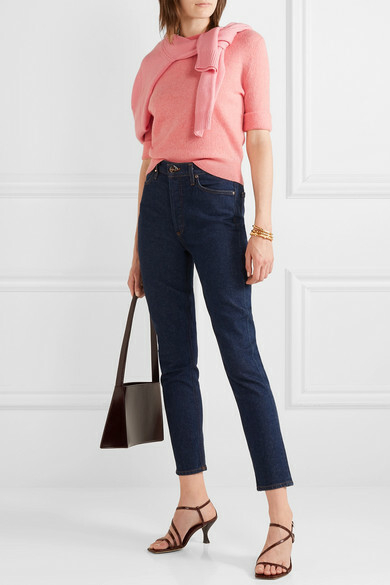 Shown here with: Chinti and Parker Sweater, Goldsign Jeans, STAUD Sandals, Sophie Buhai Earrings, Kenneth Jay Lane Bangle, Sophie Buhai Cuff.